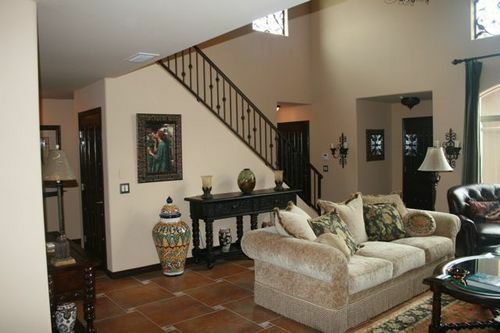 Beautiful Fountain Hills, Arizona Beautiful...3 bedroom 2.5 bath Luxury Twin-Home!!! 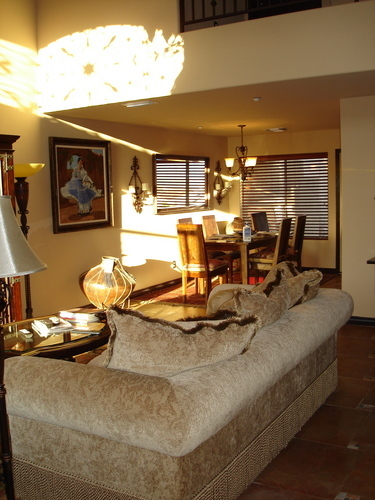 Luxury Twin-Home..Beautifully decorated 3 bedroom 2.5 bathrooms. 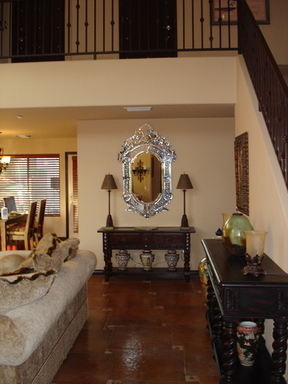 All living on Main level, Granite Counters, 24" Terra-Cotta Colored Tile with Mosaic Inserts done in a "Pinwheel" Pattern. 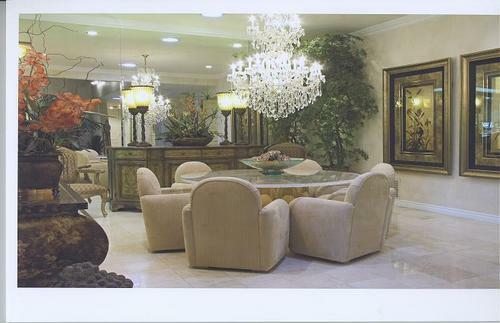 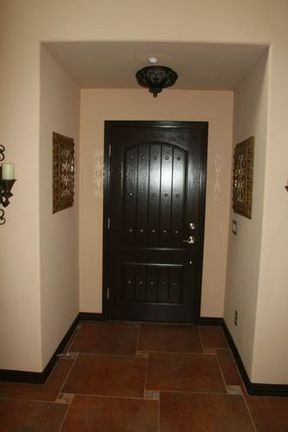 Beautiful Interior Doors with Custom Clavos Touches, Great Views Available to rent Furnished or Unfurnished.